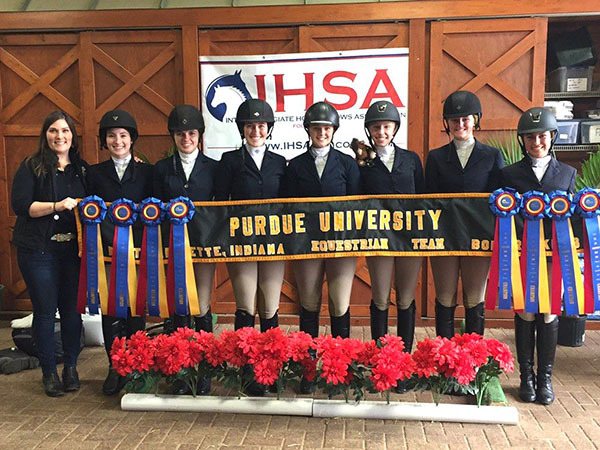 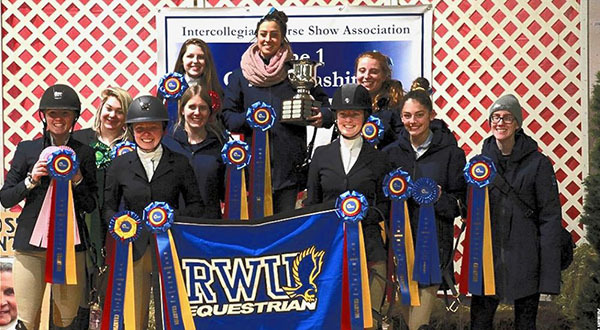 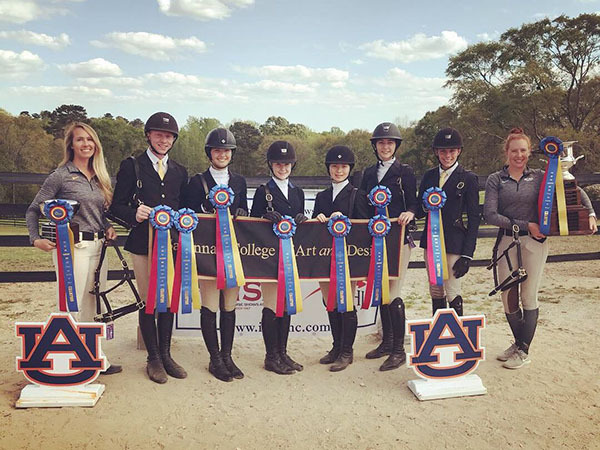 The Intercollegiate Horse Shows Association (IHSA) held eight Zone Finals March 30-April 7. 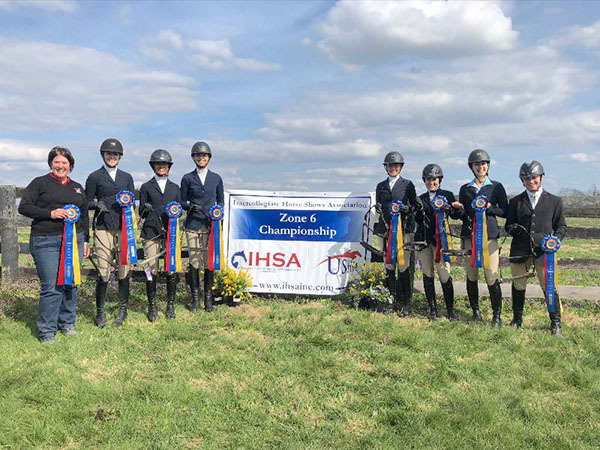 The eight Zone hunter seat competitions produced across the country were qualifying events for the 2019 IHSA National Championship to be showcased at the New York State Fair Expo Center in Syracuse, New York May 2-5. 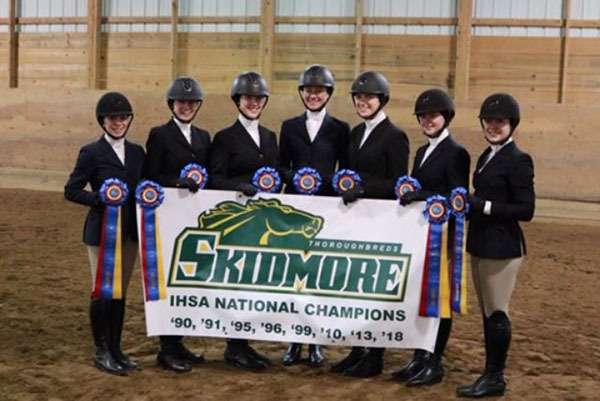 “We are all looking forward to seeing new and familiar faces at a beautiful venue in Syracuse for Nationals,” said Bob Cacchione, IHSA founder and executive director of the IHSA. 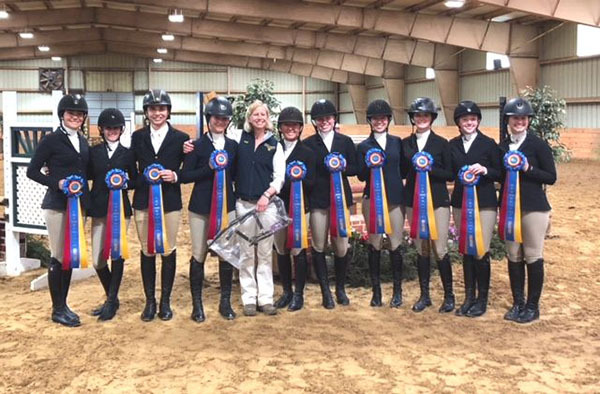 With 44 team points, Emory & Henry were victors in the Zone 4 championship. 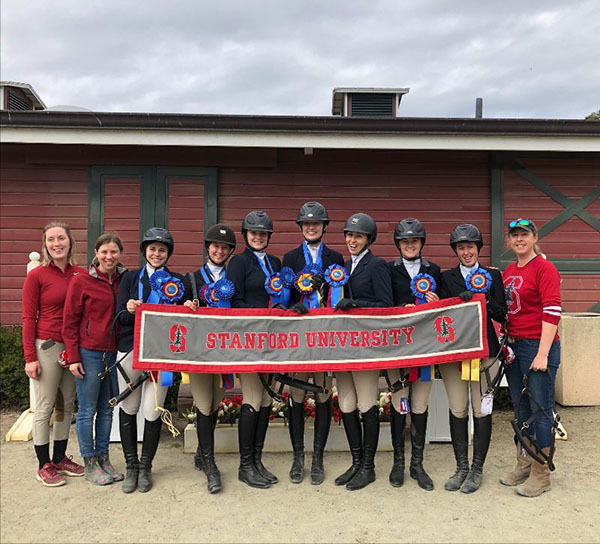 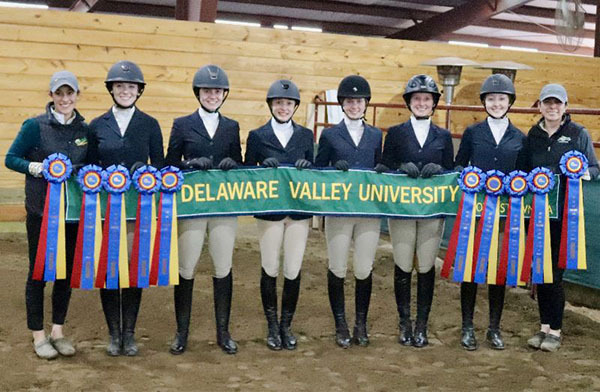 Sweet Briar took the reserve championship with 37 points and will join the team competition in Syracuse.